As usual at this time of the year, Father Tomaž Mavrič, CM, Superior General of the Congregation of the Mission addresses the Vincentian Family on the occasion of the feast of St. Vincent de Paul, celebrated on September 27. This year he invites us to deepen our knowledge of the saints, blesseds and servants of God of the Vincentian Family, renewing our relationship with them, who are living models of the Vincentian charism. Deepening our relationship with the Saints, Blessed, and Servants of God of the Vincentian Family. To do so, I suggest that each of the above-mentioned entities of the various branches choose one of the Saints, Blessed, or Servants of God within the Vincentian Family and make a presentation on him or her within the given group. In addition, develop a specific plan to present the Saint, Blessed, or Servant of God you have chosen to those in your surroundings, village, neighborhood, or any other place you choose outside your community or group. Presenting a member of the Vincentian Family, whose life is a model of the incarnation of the charism in the place and time of history God put him or her to fulfill the mission, will be a wonderful way to share the legacy, spirituality, and charism of Saint Vincent de Paul. Reflect on the list of all the Saints, Blessed, and Servants of God of the Vincentian Family. Choose, according to your judgment, the one who, in your environment or place of service, best speaks to the persons to whom you will present him or her. developing means to present the information with PowerPoint, brochures, internet, social media, YouTube, Instagram, etc. Encourage, in a particular way, young people to follow in his/her footsteps, such as considering a vocation to the Consecrated Life as a Sister, Brother, or Priest (thus deepening the Culture of Vocations). If you are not able to prepare or launch the initiative for the Feast of Saint Vincent de Paul, form the committee responsible for coordinating it and announce it on the Feast, with the plan as to how, where, and when you will develop the project and make the different presentations. Encourage others to pray through the intercession of that Saint, Blessed, or Servant of God for various needs and to trust in his/her intervention before God, being open to graces, miracles, healing of soul and body, and conversions. To this end, compose a prayer through the intercession of the chosen Saint, Blessed, or Servant of God, indicating an address or e-mail where persons can communicate the graces received. This also will help to bring the processes of our Blessed and Servants of God to a conclusion. Many still need a miracle to be presented to the Congregation for the Causes of Saints in order to be recognized officially by the Church as Saints. 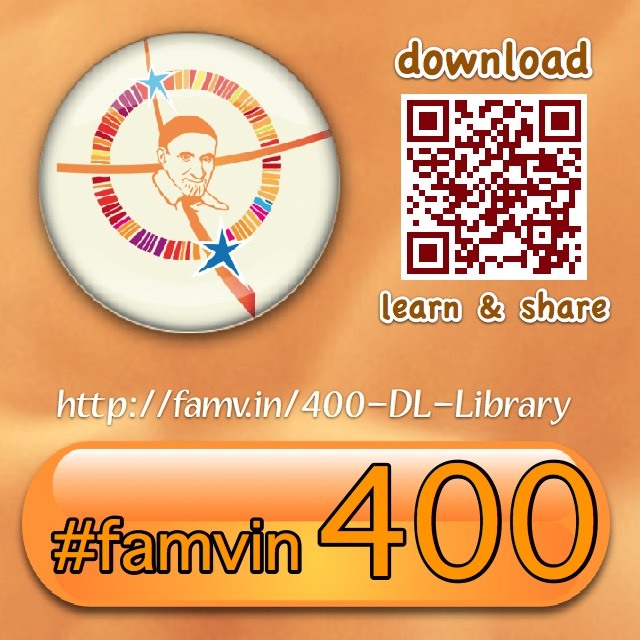 Send us information, short articles with pictures, to famvin.org or cmglobal.org, in order to share your initiative with the entire Vincentian Family. He told the Company that it should raise its mind and heart to God on this holy day of All Saints to ask for His grace and to pray for the needs of each one in particular and of the Company in general. “You see,” he said, “on this day Our Lord is accustomed to pour His graces in greater abundance on the faithful who ask Him for them in the way they should. He does so through the intercession of all the saints; for, since we have more intercessors before God, we must have no doubt that the graces He pours forth on the faithful on this day are more abundant than on the other special feast days of the saints. CCD XI, 382; Conference 175, Repetition of Prayer, 1 November 1657. CCD refers to the series, Vincent de Paul, Correspondence, Conferences, Documents, translated and edited by Jacqueline Kilar, DC; and Marie Poole, DC; et al; annotated by John W. Carven, CM; New City Press, Brooklyn and Hyde Park, 1985-2014.